The American Student Dental Association at UTSD was proud to hold its 6th Annual ASDA Open Golf Tournament, generously sponsored by the PACE center, on November 10, 2018 at Southwyck Golf Club. Students, alumni, faculty, and sponsors, participated in the tournament with all proceeds benefitting the San Jose Clinic. 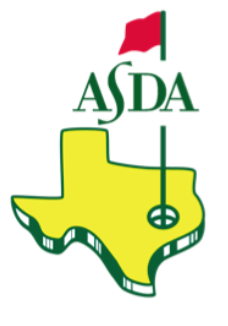 The registration fee covers golf fee, ½ golf cart, practice balls, official tournament shirt, 1 CBIGG Replay Card for 13 other Texas courses, lunch and drink tickets, and a chance to win prize packages. All proceeds will benefit the San Jose Clinic. Please download the Southwyck GC App from the App Store for live scoring updates and course information!